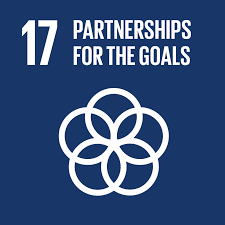 In accordance with SDG 17 Exchange is committed to create partnerships for the goals. The private entrepreneurs in the South with whom Exchange cooperates have opted for a sustainable approach to their growth plans. Exchange aims to help realise the ambitions of entrepreneurs in the South, and to involve companies in the North to enable co-creation. To this end, it makes its network of specialists, experts and partner organisations available to these entrepreneurs in a programme for long-term collaboration.